We’re super proud of this ‘time travel in a bottle’, loved by young and old alike. With an unforgettable taste, this timeless, authentic classic with its rich mellow, creamy finish is just simply delicious. D&B shares its origins with a number of drinks originally made from lightly fermented roots. 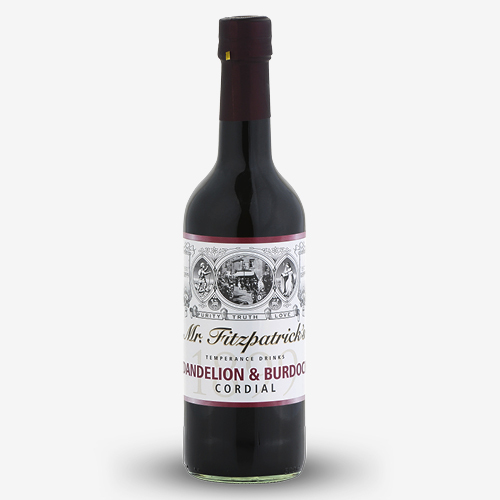 Take a trip back in time with a glass of this nostalgic original classic cordial.